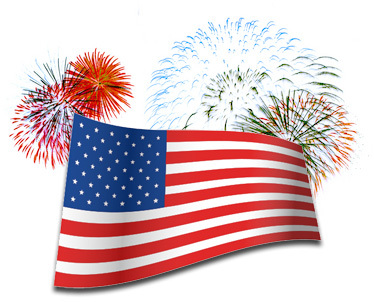 Happy Independence Day From Gateway Metals, Inc. | Gateway Metals, Inc. Happy Independence Day From Gateway Metals, Inc.
Gateway Metals, Inc. (GMI) would like to wish everyone a Happy Independence Day. We would like to thank everyone who has helped us enjoy a strong start and are looking forward to a great second half of 2018. Just a reminder, GMI will be closed on Wednesday, July 4th in observance of Independence Day. Gateway Metals Inc. (GMI) is an independently owned and operated full service tool steel distributor and mold steel distributor located in St. Louis Missouri. GMI’s inventory includes tool steel, mold steel, alloy steel, NADCA approved die cast steel, stainless steel, and CPM steel. GMI’s services include non standard sizes, precision ground bar, and precision ground blocks. With over 200 years of combined experience and a 24 hour operating schedule, GMI is able to service its customers very quickly from quote to shipment.